As a natural antioxidant, anti-inflammation food that is just loaded with vitamins, minerals, fiber, heart-healthy fats, and a vegetarian “complete protein,” quinoa must be considered as a staple in the diet this fall and winter, as the need for healthy high-protein foods goes up. Do your best to wash away the skin of the quinoa seed as it is a bit bitter. Use a fine strainer. 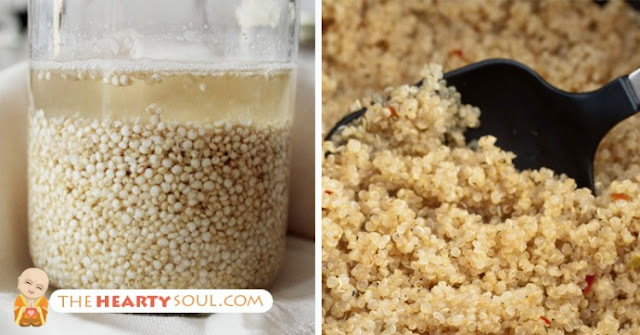 Add 2 cups of water to 1 cup of quinoa and bring to a boil. Then cover it, turn the heat to low, and simmer for 15 minutes. Then, strain the cooked quinoa again through the fine strainer (quinoa holds a lot of water). Return the strained quinoa to a warm pot and sit without heat for 15 more minutes. 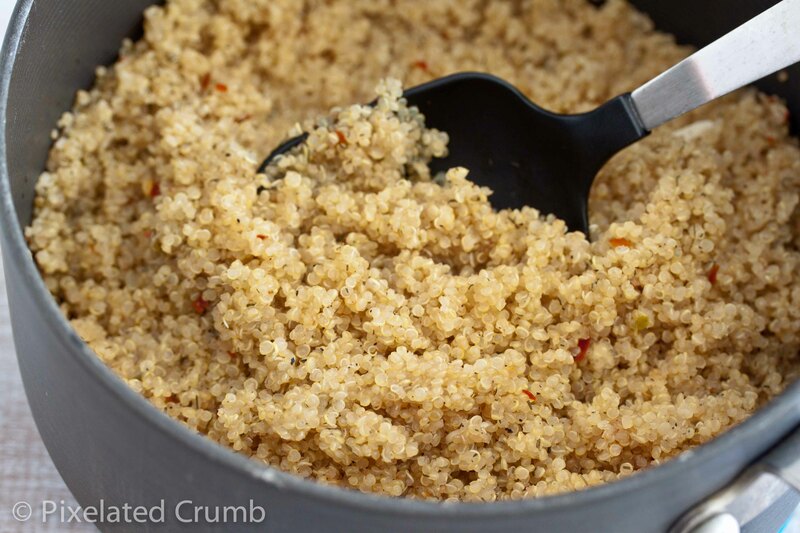 This ensures that you get fluffy and light quinoa, rather than wet, clumpy quinoa.